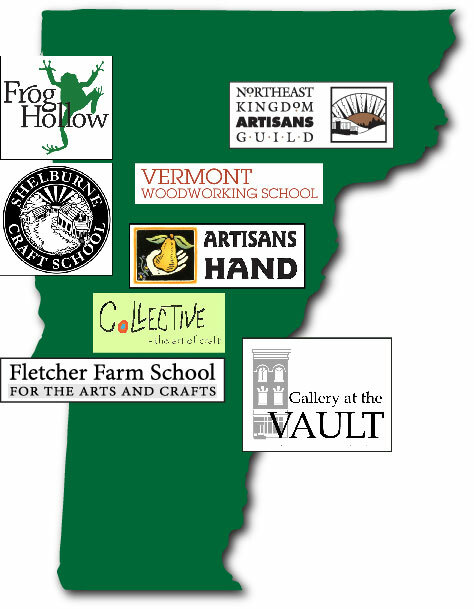 VT State Craft Centers showcase every artisan medium being created in Vermont today. Vermont State Craft Centers represent the best of craft in Vermont. At the same time, each Center is a unique representation of the creative community in its region at that particular moment. No two experiences of Vermont State Craft Centers are exactly the same – much like a handcrafted piece of art. If you’ve never visited a Vermont State Craft Center, find one near you. And if you have visited a Vermont State Craft Center before, remember that other Centers will offer you an entirely different experience – so keep exploring!